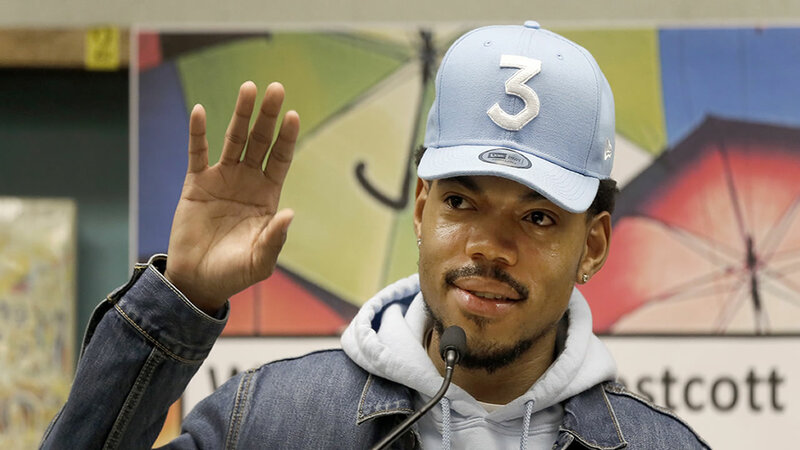 CHICAGO (WLS) -- Chance the Rapper is looking for a Chicago Public Schools student to direct a video he's producing, according to a tweet Wednesday morning. The Chicago rapper said he is looking for ideas for a music video for Jamila Woods, a Chicago musician/poet/activist, and her song "LSD (featuring Chance the Rapper)." "The winning video treatment will become a full production shoot with Jamila and Chance," the tweet said. The winning student will shadow the directors and production crew. Other standout candidates will have the opportunity to shadow a film set department head. High school students, including graduating seniors, are submit their video treatments (as a PDF) to submit@vamstudio.net. Submission deadline is June 2.